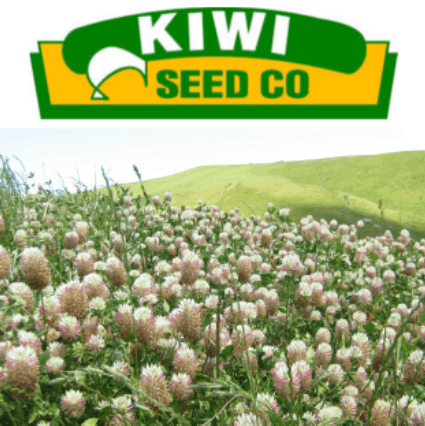 An annual deep-rooted, semi-erect clover that thrives on fertile well drained soils with drought tolerance due to its ability to exploit soil moisture at depth. Does not tolerate wet saline or alkaline soils. Active growth during spring extending to early summer. 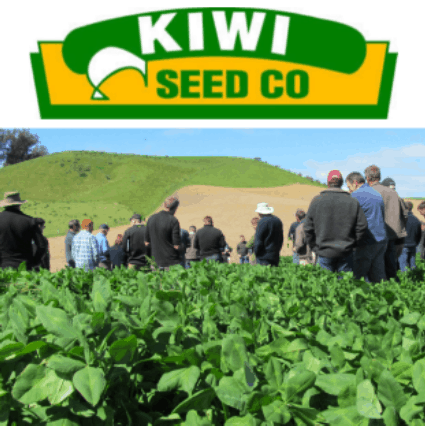 Has good ability to re-seed because of high production of hard seed, a proportion of seed ingested by sheep can pass undamaged through the gut. Protein-rich especially at leafy growth stage. Highly acceptable, protein-rich forage for grazing, silage or hay.